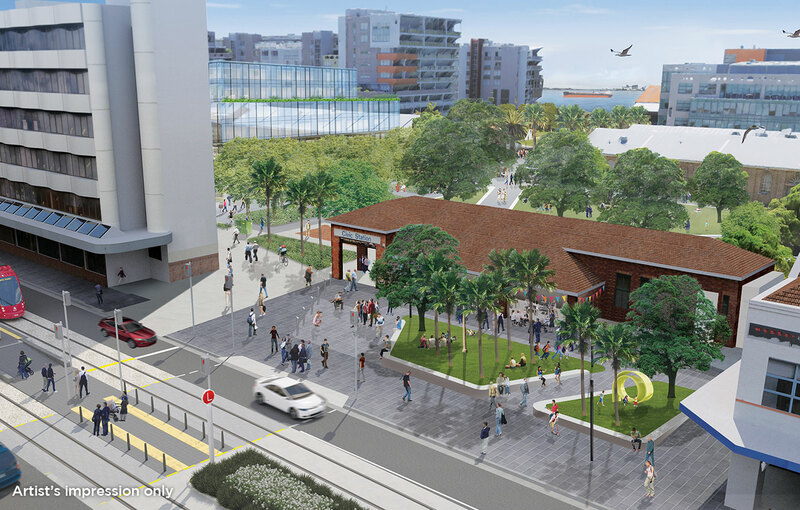 The former Civic Railway Station is set to be transformed over the coming months with work starting on improvements to the station building and enhancements to the surrounding public spaces. Works will continue until late 2019. The building will be partially demolished, renovated and repaired creating a new tenancy space. Removal of wall sections and the footbridge will create greater pedestrian access and connectivity. The heritage aspects of the site will be recognised by representing the footbridge and railway sleepers as interpretive elements within a garden area created between platforms. 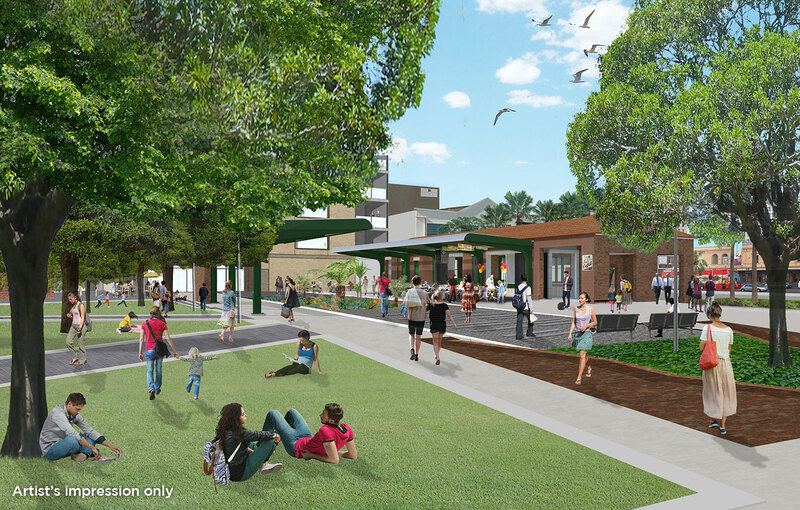 The forecourt on the Hunter Street side of the building will be improved with new trees, garden beds, bluestone pavers, seating, lighting and public art. A section of Civic Lane will be resurfaced creating a shared accessway further enhancing the public domain. The grassed area adjacent to the Newcastle Museum will be enhanced providing more direct bluestone pathways and links to the platforms. The public domain will be expanded to encompass the small museum car park to include new trees, garden beds and seating. Steel beams from the footbridge will be used in this space as a functioning bench/artwork. A new pathway will be constructed through the park, creating a single walking route from Hunter Street to Honeysuckle Drive.